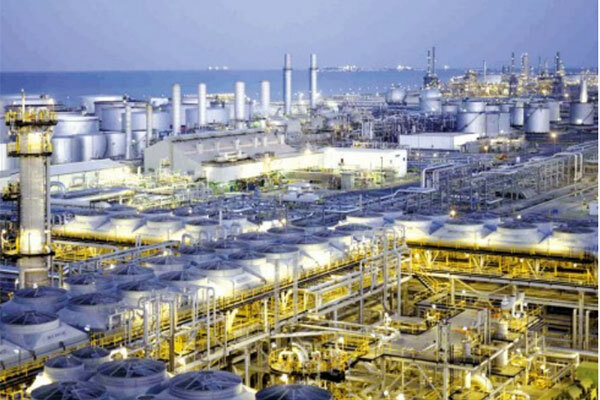 Saudi Aramco’s Ras Tanura Refinery (RTR) recently celebrated the successful completion of a major turnaround and inspection (T&I), with proper planning and a collaborative effort from everyone involved credited for the success. Responsible for a significant portion of fuel production in the Kingdom, production up-time of the RTR Gas Condensate Fractionation and the Platformer/Naptha Hydrotreater (NHT) units is of the essence at RTR. The T&Is on both units were completed in a new best-in-class duration for the respective units when compared to their global peers as per globally accepted Solomon Study refinery benchmarks. The Fractionation Unit T&I was completed in 27 days, and the Platformer Unit T&I was completed in 32 days, against their benchmarks of 28 days and 35 days, respectively. “Planning and successfully executing the scope required a team effort,” RTR general manager Yahya A Abushal said during the celebration event.